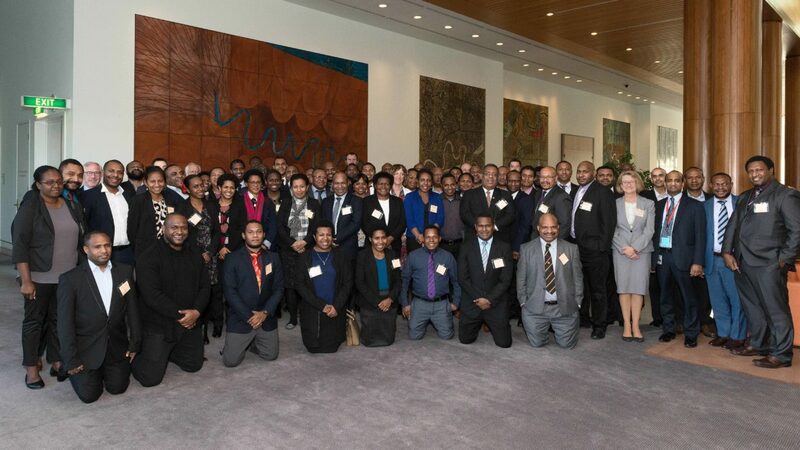 The Australia Awards Fellowships are short courses tailored to develop knowledge and skills, address priority human resource development areas and build partnerships and linkages between Australian organisations and partner organisations in developing countries. 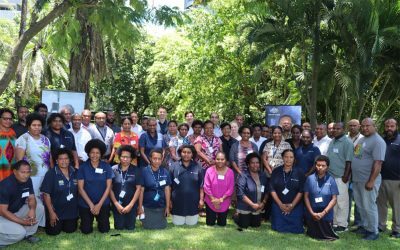 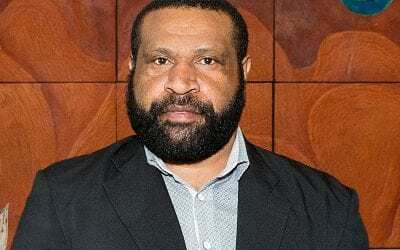 Fellowships are designed to provide leaders and professionals from the public service, private sector and civil society in Papua New Guinea to study a short course with an Australian university, TAFE, or Registered Training Organisation (RTO). 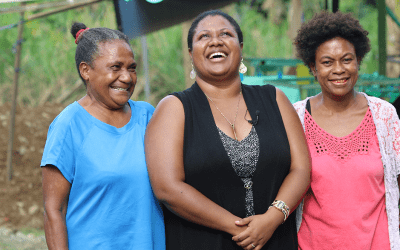 When Tina Mark Kakini returned to PNG from her Australia Awards Fellowship at Sunshine Coast University she gave herself a mission, to share what she learned with other women.